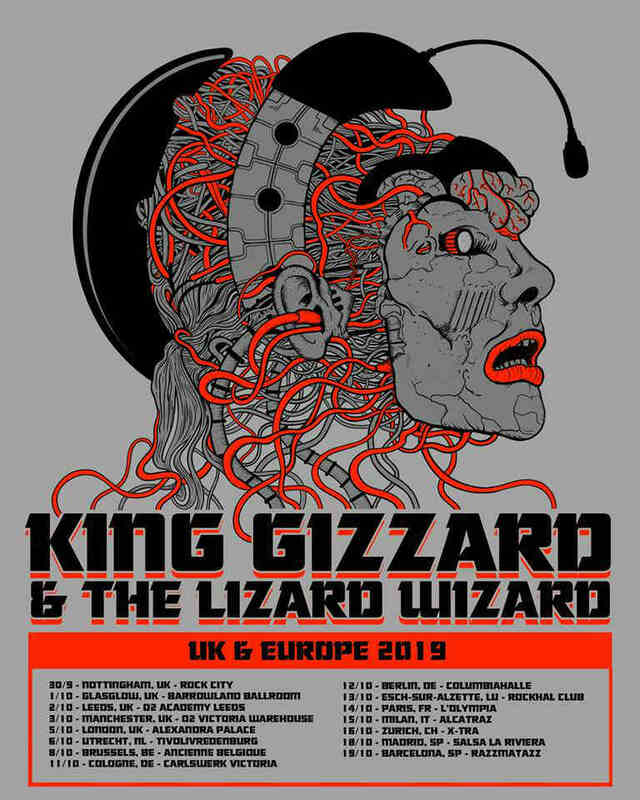 King Gizzard & The Lizard Wizard have added 2019 tour dates. The psychedelic rockers hailing from Melbourne will begin a North American tour in August. The newly added dates for Euruope and the UK are scheduled to begin in late September. When do King Gizzard & The Lizard Wizard 2019 tour tickets go on sale and what is the presale code? Tickets for all their shows are now on sale. Keep in mind, each date is different and details are subject to change. Click through the individual concert links for more information about the show you're interested in. In January, the band shared a retro-futuristic music video for "Cyboogie." The band will release a new album titled Fishing For Fishies on April 26, 2019. 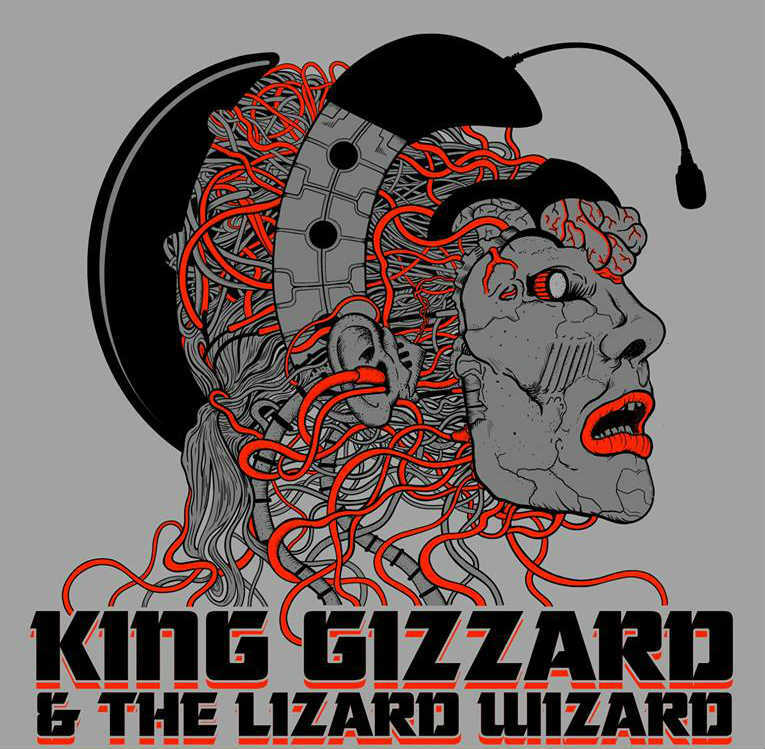 For concert tickets and more, check out the King Gizzard & The Lizard Wizard Zumic artist page.